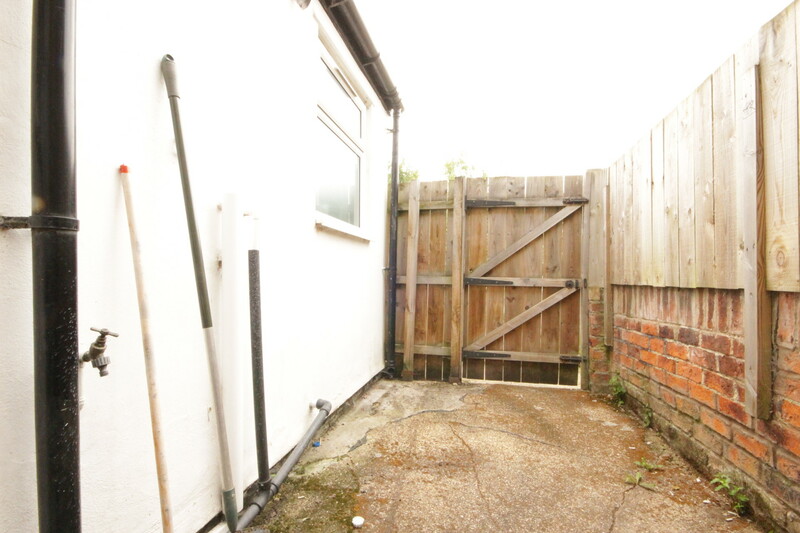 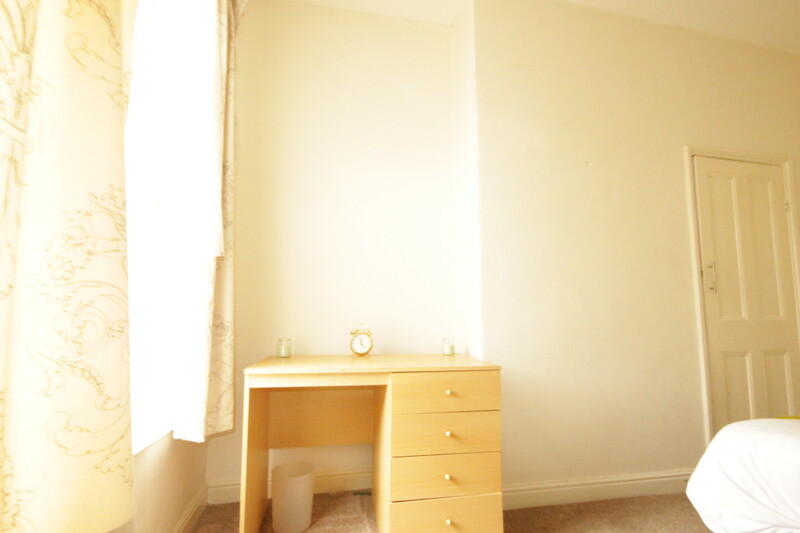 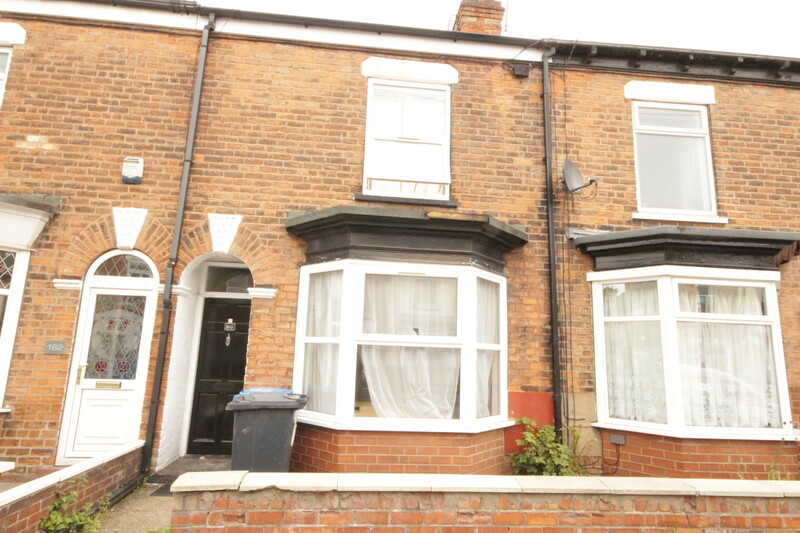 This property is located on Sharp street just off Newland avenue close proximity to the university. 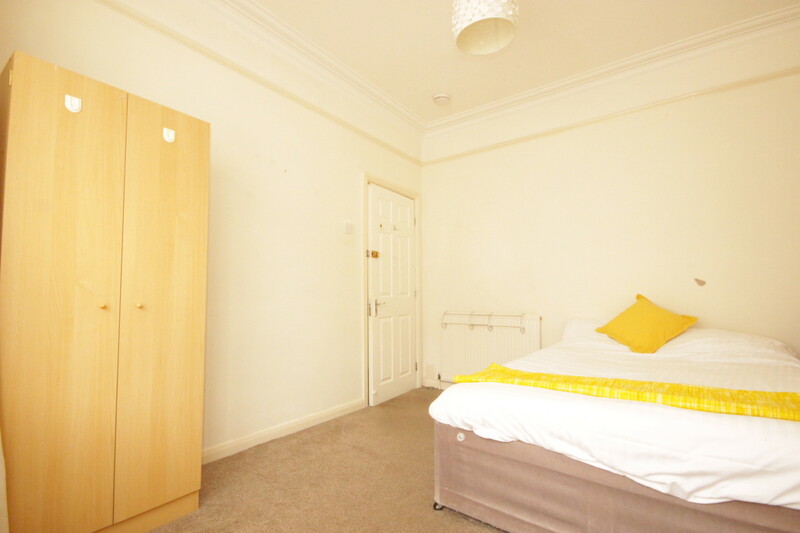 This property comes fully furnished with bills included. 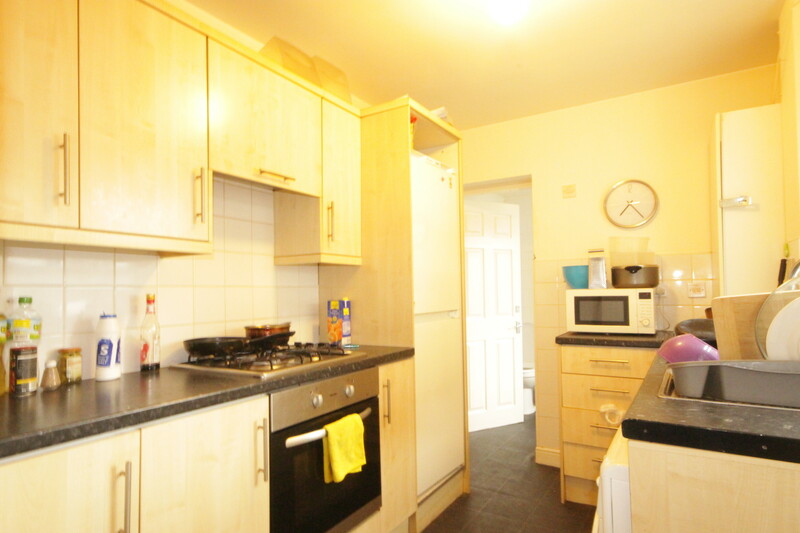 Fully equip kitchen and living area. 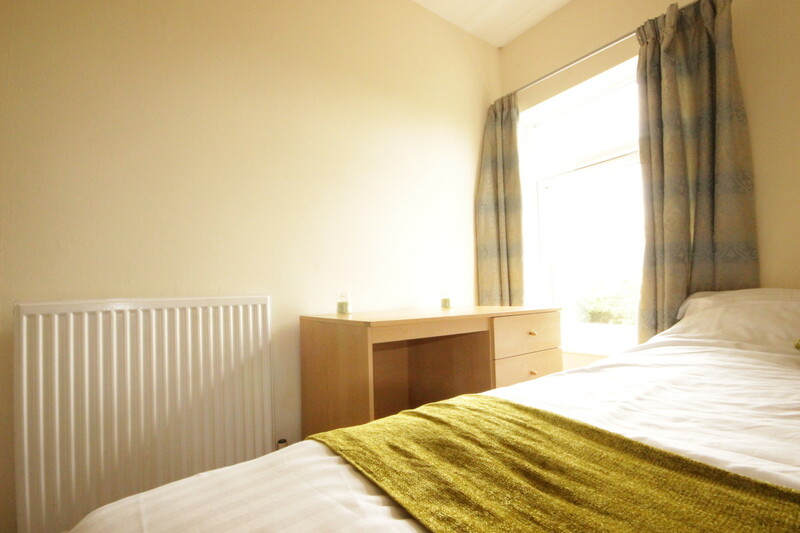 Unlimited Wifi and all kitchen facilities avaliable. 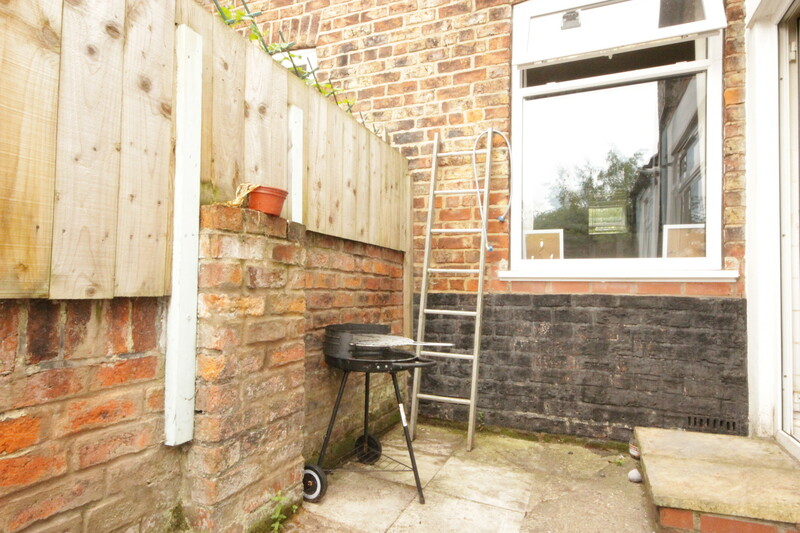 This proeprty also has a communal rear garden and on street parking. 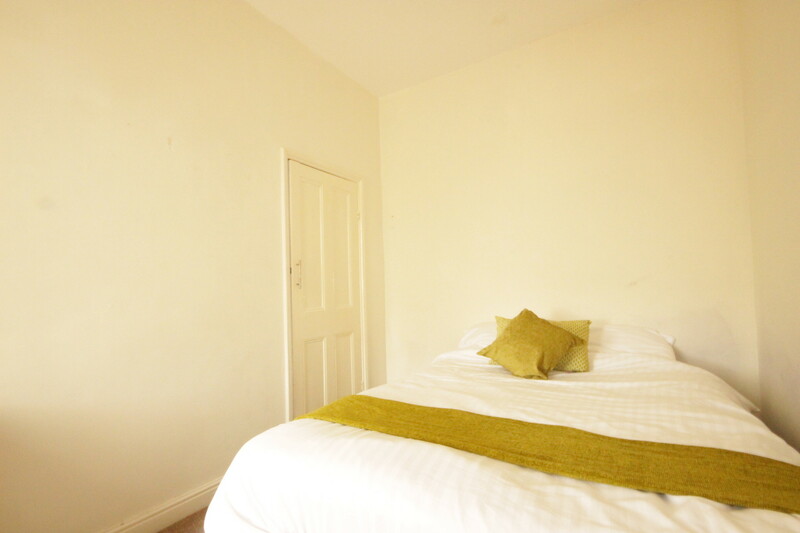 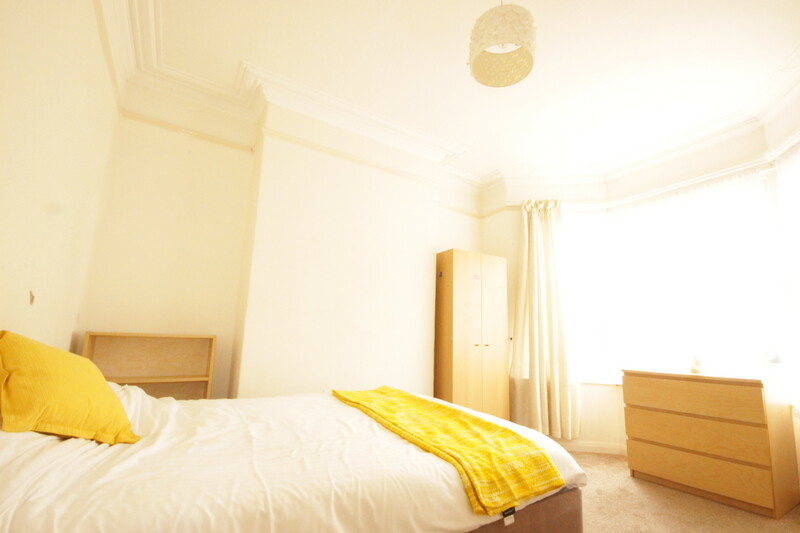 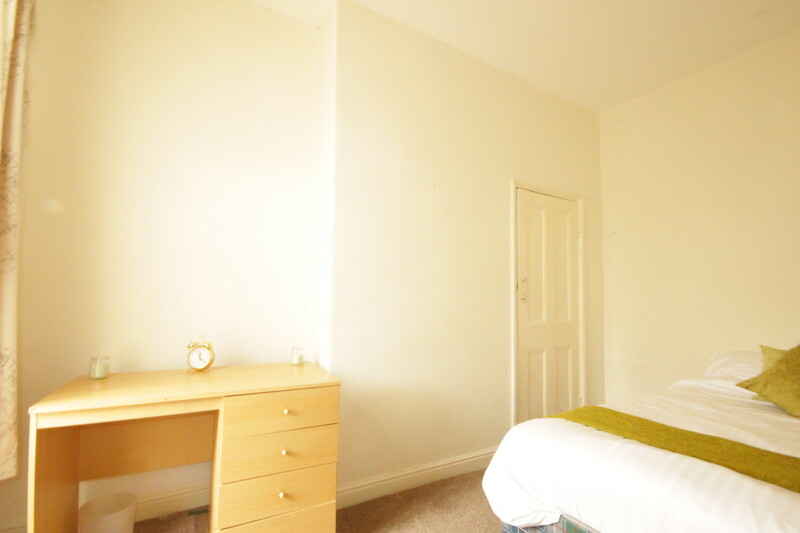 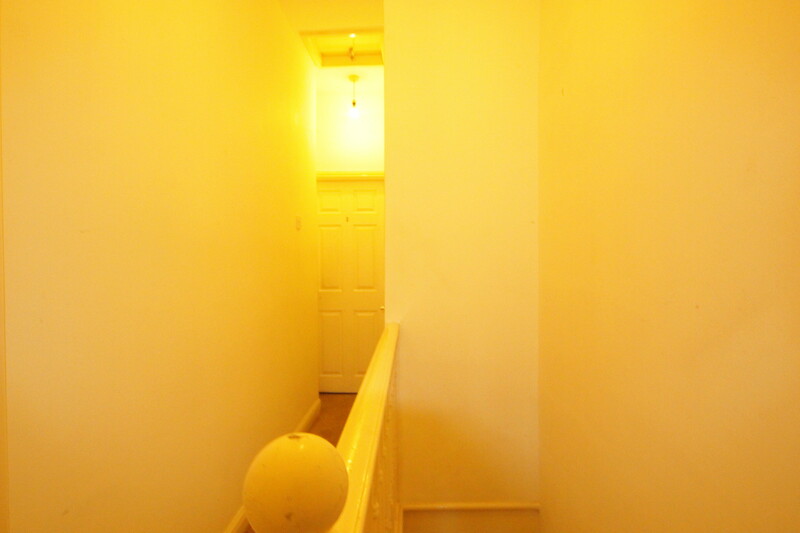 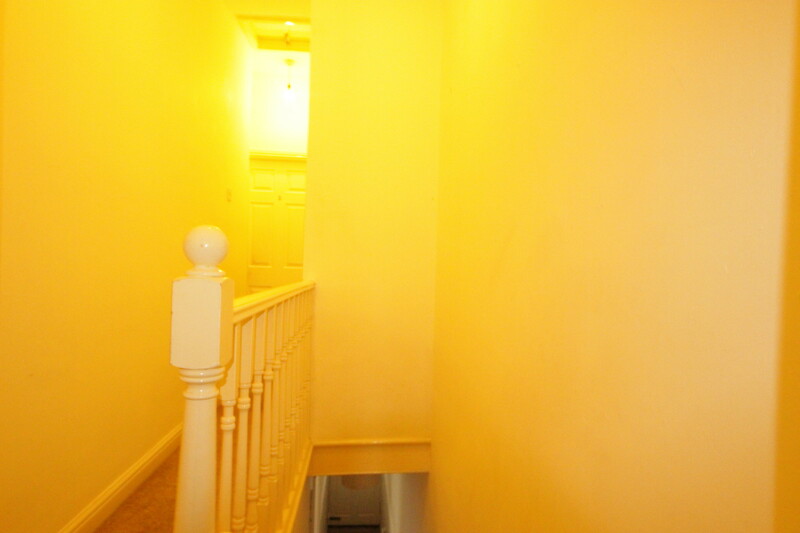 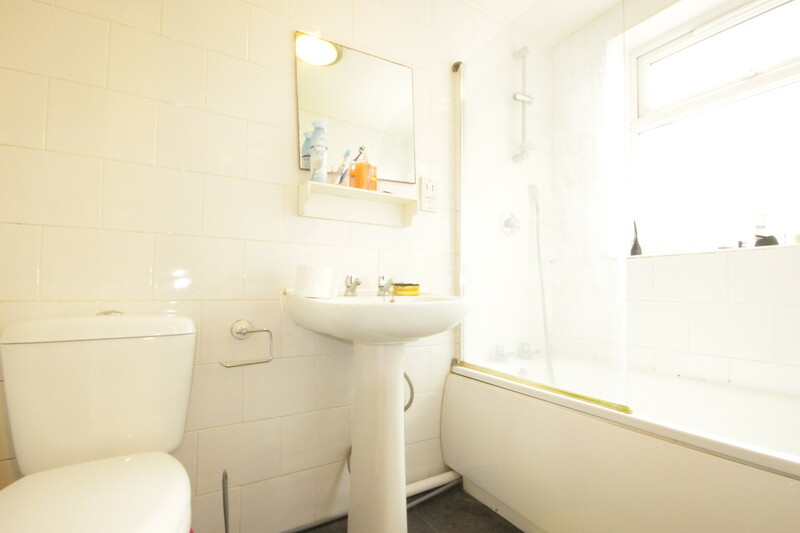 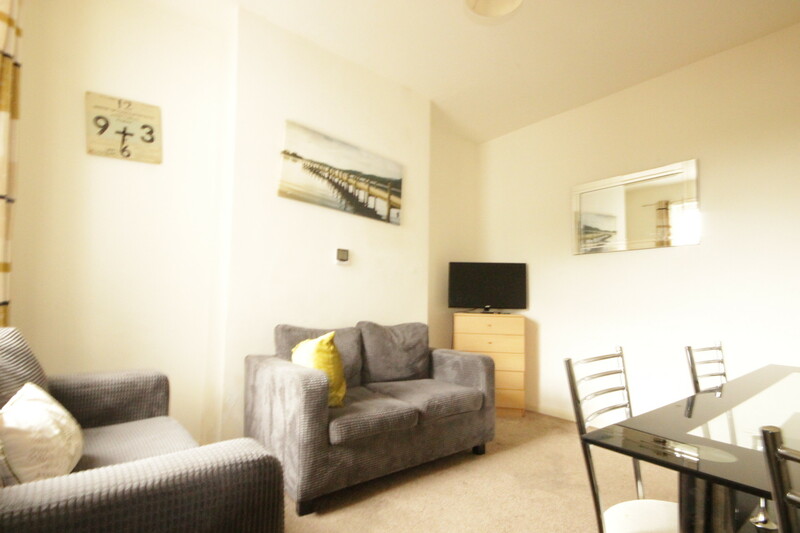 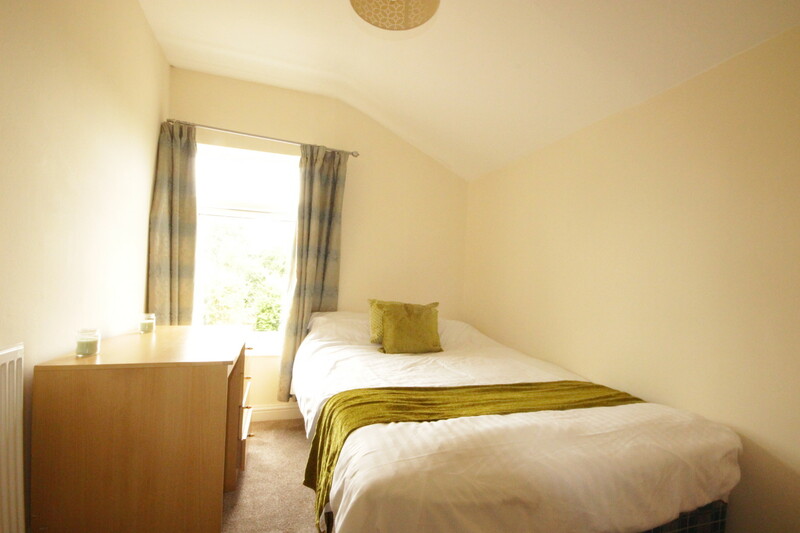 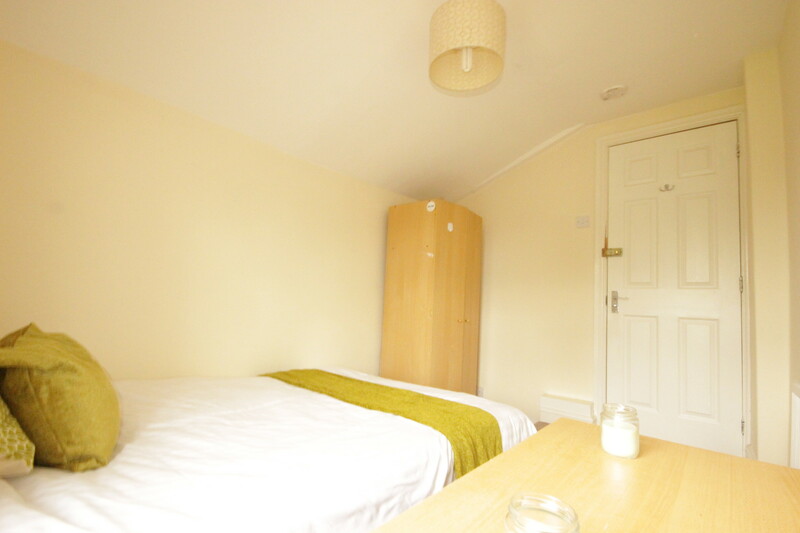 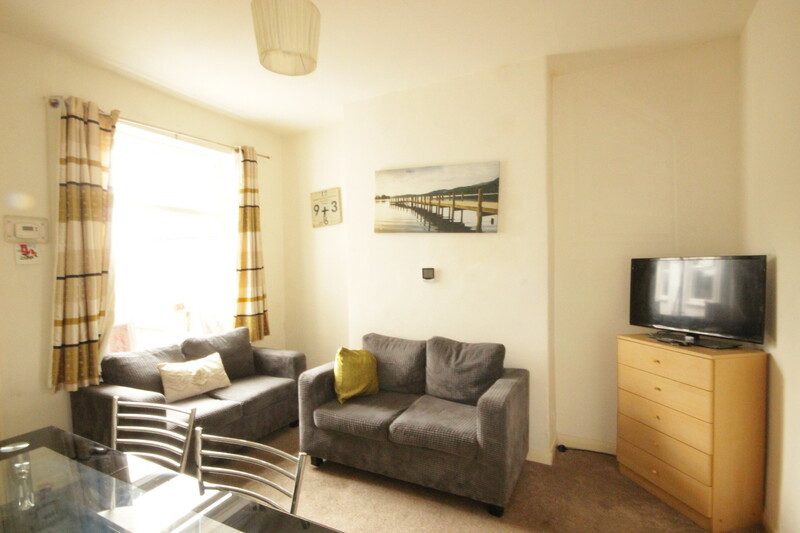 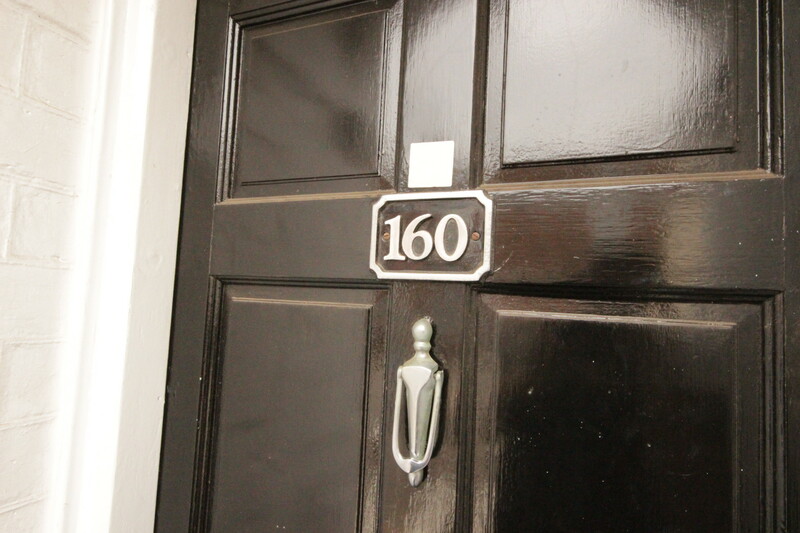 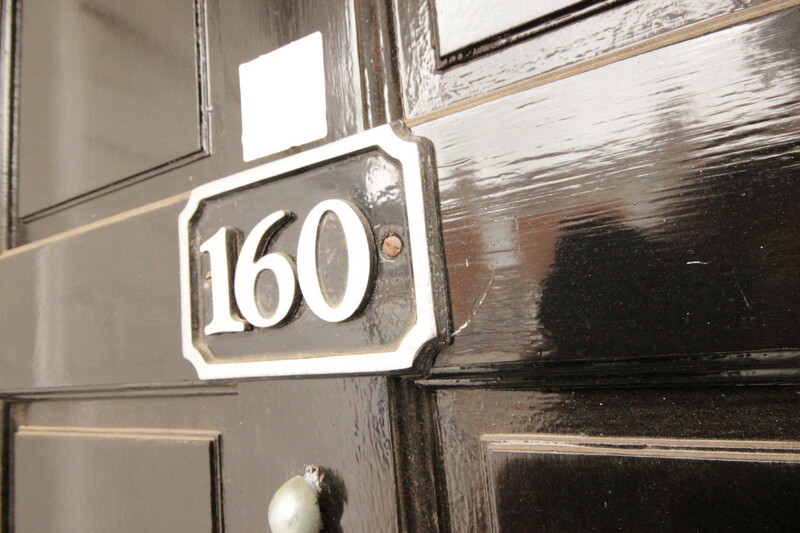 You will need £50 admin, £400 Deposit and advance rent.